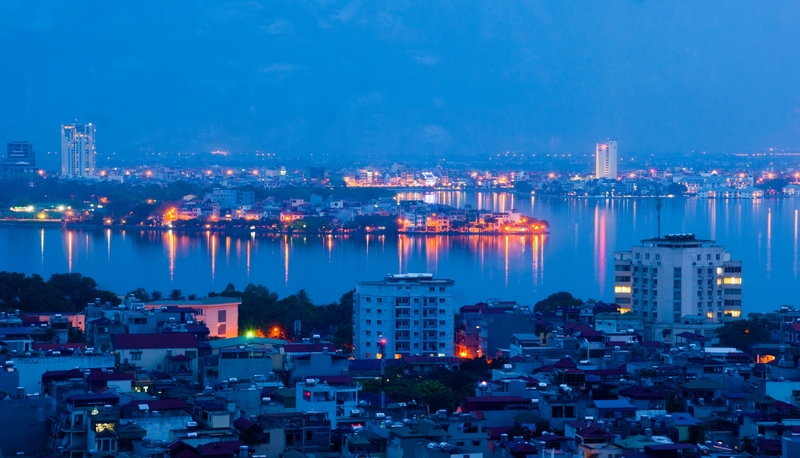 Ciputra Hanoi is the first new urban development project of Hanoi with a large scale of 300 ha. This project has been invested synchronously in technical infrastructure system and social infrastructure, consisting of residential buildings of houses in Ciputra Hanoi and Ciputra apartments, primary and secondary school, garden, gymnasium and retail stores, luxury hotel and high office buildings. 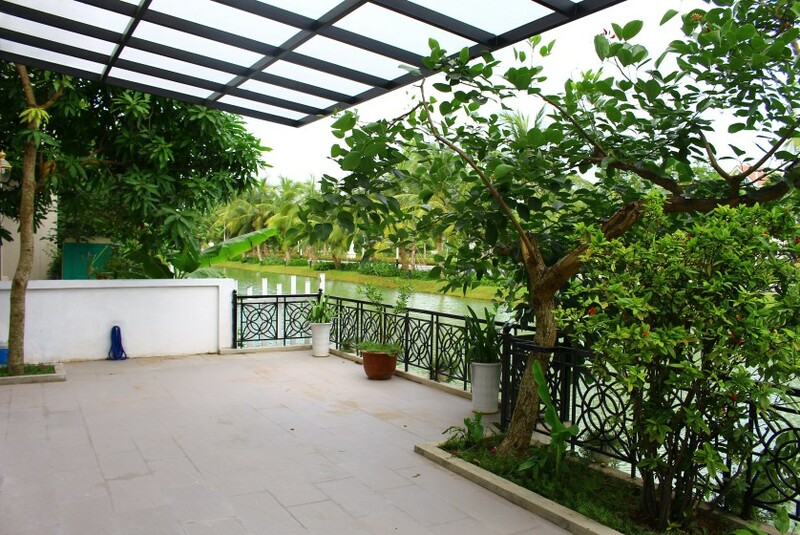 Ciputra Hanoi house rental is surrounded by lush ecological garden and beautiful landscapes, large detension basin, parks, art sculptures, fountains. This complex provides many houses for rent in Hanoi for foreigners who working in center of Hanoi as well as Hanoi's neighboor provices. 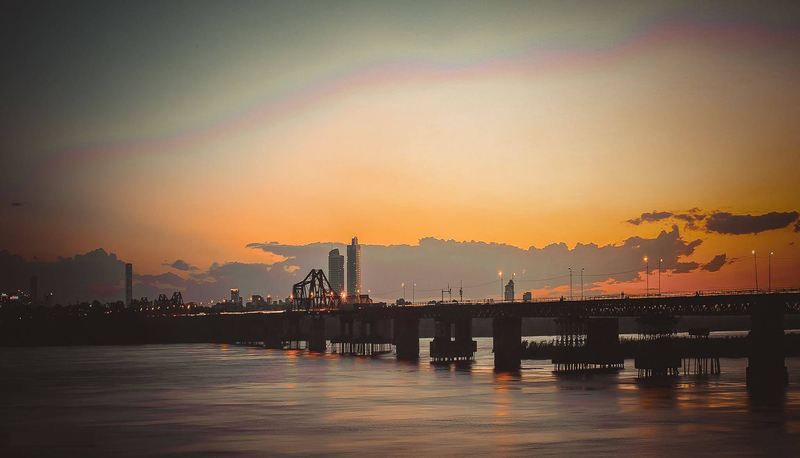 Ciputra Hanoi is situtated in a prime location, adjcent to Red River and West Lake, closed to Nhat Tan bridge, just several minutes to get to Noi Bai International Airport, it is connected smoothly with capital center and other districts. 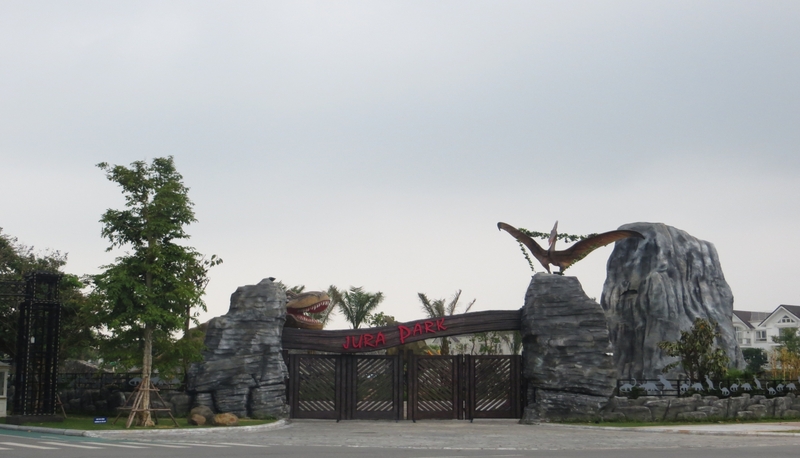 Ciputra also owns many excellent services such as: International School UNIS, Academy International School, pools, tennis courts, gymnasium, multipurpose rooms, widen parking lots, restaurants, minimarts, convenience stores, banks, hair salon, laundry shop,ect. Ciputra is really an ideal living place. There are many house to rent Ciputra Hanoi in blocks at C, D, G. All Ciputra Hanoi houses have been handed over and 390 apartments in Ciputra Hanoi have been registered under management and maintenance of Ciputra Hanoi International City Real Estate Trading Floor. From the entrance gate, proceed along the road flanked by two rows of beautiful trees. Pause in front of a bright color house with large windows and spotless white curtains, surrounded by lush green grass. A flagstone path leads you up the three steps to the front door and home of your back after the stressful working hours. 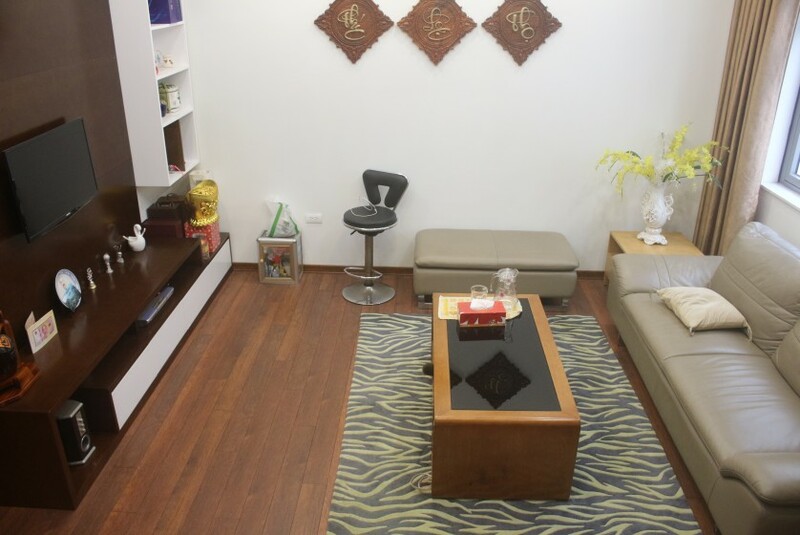 All the premium and serviced houses with distinctive integrated facilities can be found only at Ciputra Hanoi. 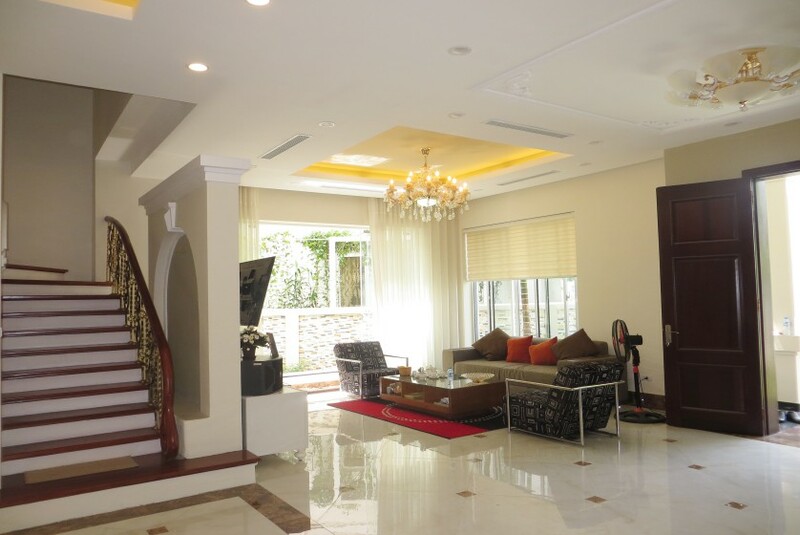 Houses in Ciputra Hanoi for rent at T block from T1 to T5 blocks are exclusively designed with elegant and traditional style, closes to historic West Lake. This block has a variety of properties with different size from 140 – 600m2, from 3 – 5 bedrooms with front and back yard, that meets any customer requirements. This style is different from Tay Ho houses - Westlake area. Almost houses in Ciputra own favourable location, outstanding view towards flower gardens. Besides that, these villas have completed construction and transportation infrastructure, pure inviroment, which makes this area become an ideal location for families. There is a experienced agent at Golden Lodge can help with the construction process. Houses and villas for rent are designed in 5 styles in different size. Central Park Residence locates at the heart of Ciputra Hanoi – one of the most convenient position to get access to Noi Bai International Airport and other areas as well. Gourmet restaurant, coffee shop and bar will satify you. You children will be offered the best education enviroment with International School UNIS, International Singapore School, Hanoi Academy School, Kinderworld, Kindergarten, gymnasium, pools, tennis court, park, amusement area, playground and a hospital are being construction. Central Park Residence at Q block in Ciputra Hanoi consist of a limited units of houses categorized in 5 different design style and land area. Central Park Residence introduces simplicity, elegance, and close to nature. Big window and unblocked view from every room be it living room or bed room allows the residents to fully enjoy a quality and balance living with nature. For more information about location, size, amenities price, view our listing of property rentals at Goden Lodge Real Estate Agent. 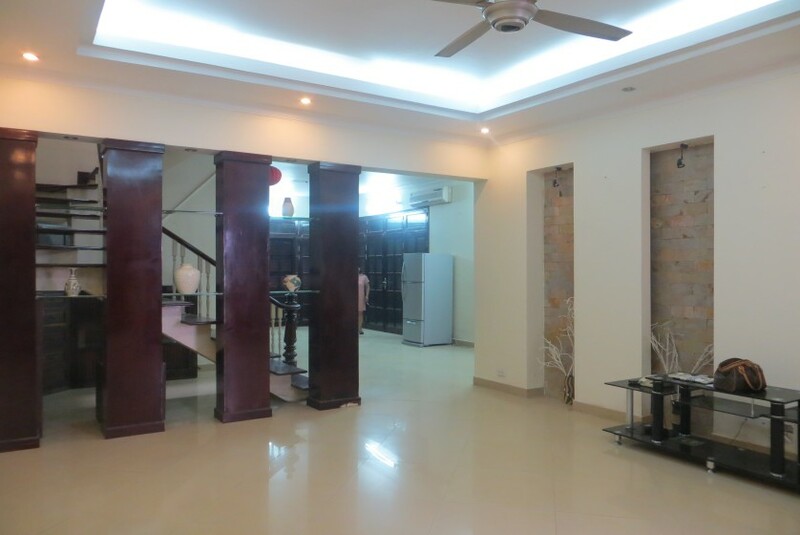 All houses for rent in Ciputra Hanoi belong to landlord, the exterior design of these houses are similar but the interior is quit different, there are a variety of type, layout or garden size for your choice. 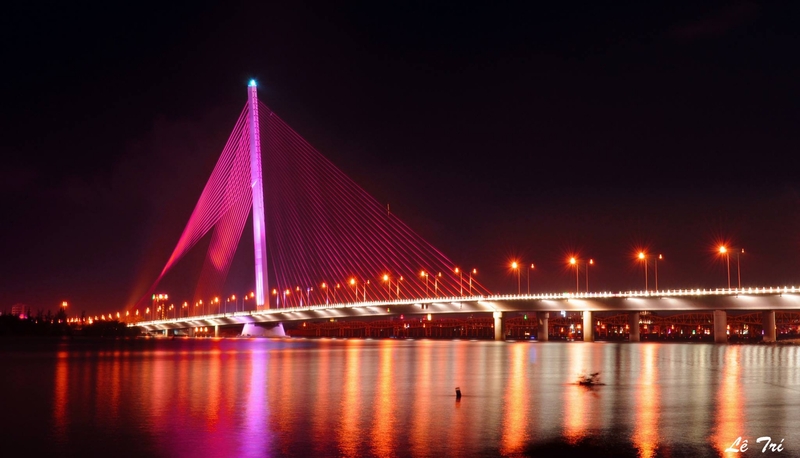 See more houses in Long Bien district for comparing price, style, location etc where Vinhomes Riverside Hanoi is one of largest villa project in Hanoi.